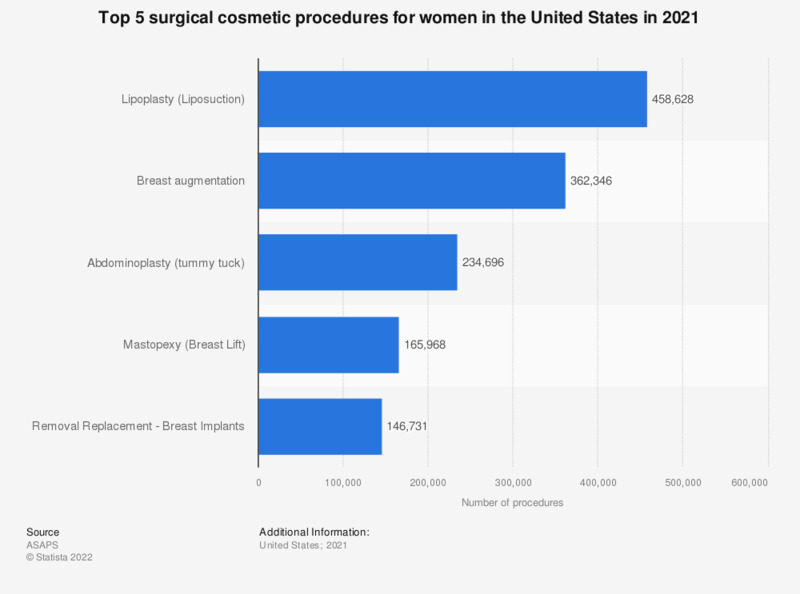 This statistic shows the five most common surgical cosmetic procedures among women in the United States in 2017. In that year, some 333 thousand breast augmentations were performed among women in the United States. Which of the following are among your New Year's resolutions for 2016? What is your usual attitude towards New Year's resolutions?